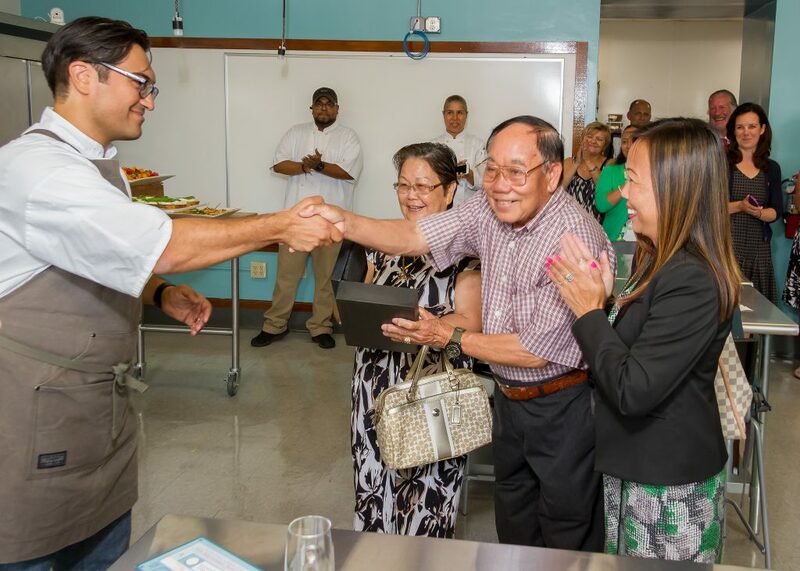 Genesis Center culinary instructor Joshua Riazzi congratulates Mr. & Mrs. Voravong and their daughter, Taco employee Latdavorn Bonilla, at the dedication ceremony. The Voravongs, refugees from Laos, were one of the Genesis Center’s first students in the early 1980s. Genesis Center, a non-profit organization, serves both children and adults with childcare services and adult education programs. 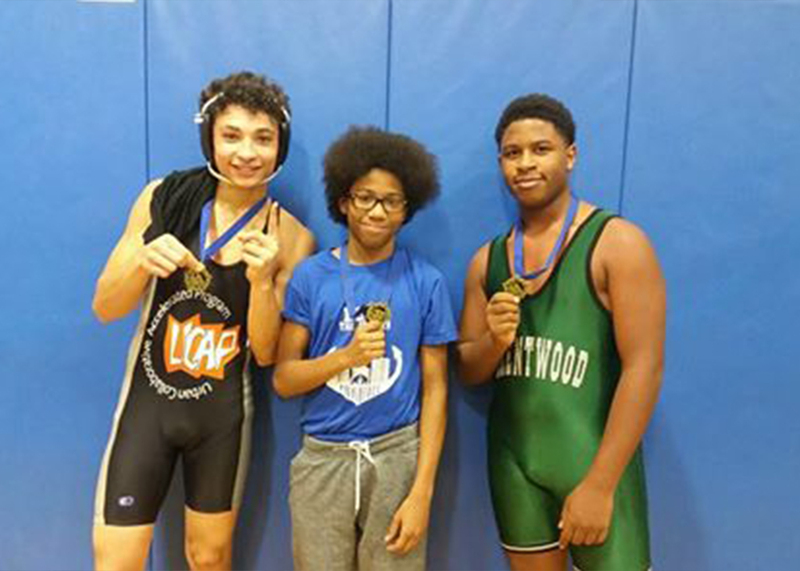 Formed locally in 2013, Beat the Streets is an after-school wrestling-academic initiative providing wrestling, mentoring, academic support, health, wellness and sports nutrition services to middle and high school students in Providence, Central Falls and Narragansett. The program, which combines academic tutoring with wrestling practice and competition, serves over 500 students. The Beat the Streets organizational model serve students in additional U.S. cities such as Philadelphia, Baltimore and Detroit. The College Crusade of Rhode Island is an innovative nonprofit organization founded in 1989 to reduce high school dropout rates and increase educational and career success for low-income urban youth. Each year we serve approximately 3,900 Crusaders from Rhode Island’s most economically disadvantaged families in Providence, Pawtucket, Central Falls, Woonsocket, and Cranston. Founded in 1999 in Fall River to serve the South Coast community, Spindle City Ballet’s mission is to develop dancers’ artistic and technical abilities through performances and presentations. The ballet operates a Dance Academy offering a range of dance classes in classical ballet, modern dance, tap, jazz and hip hop. 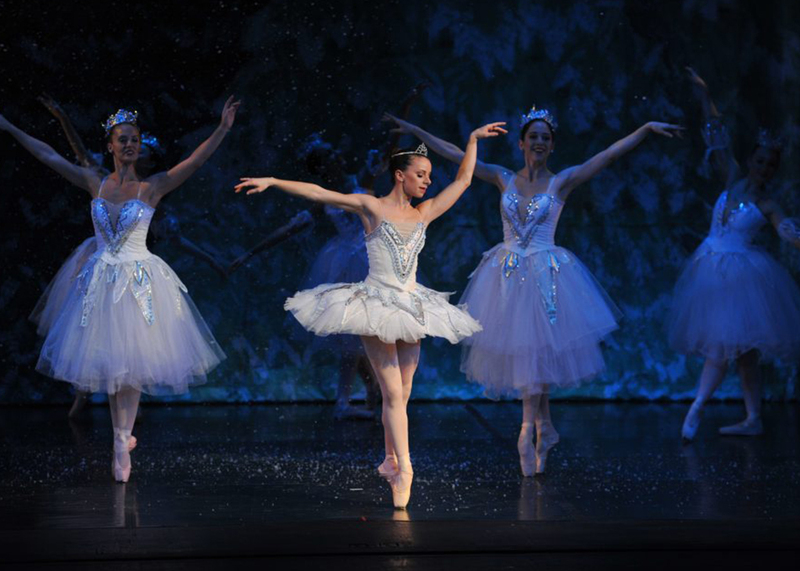 Performances take place each year at various venues in Fall River. 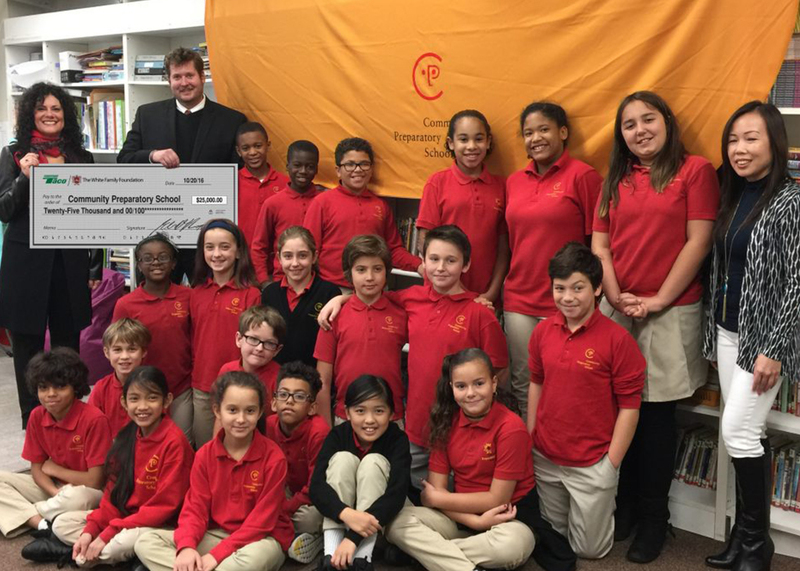 Community Preparatory School gives motivated students in grades 3-8 the opportunity to reach for their dreams, regardless of family income. Community Prep offers all the benefits of an independent school – small classes, challenging academics, and a positive, nurturing environment – combined with the cultural and economic diversity of a public school. 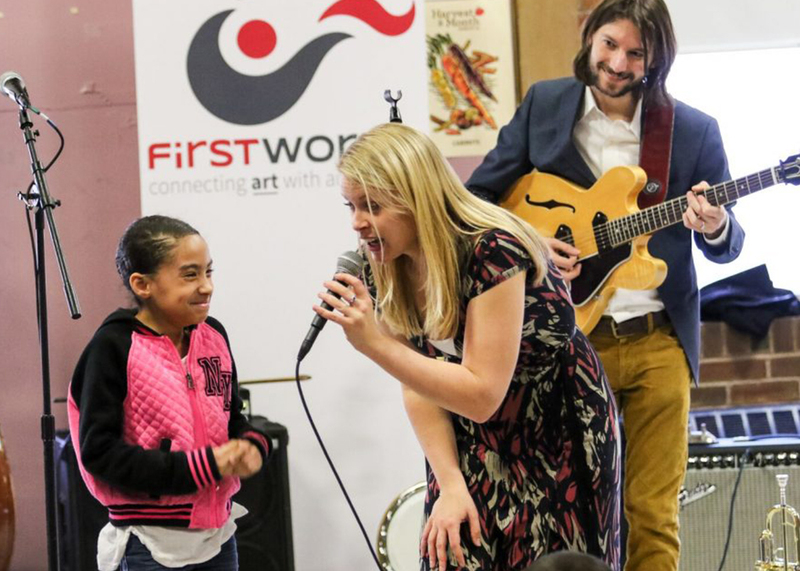 Since 2004, FirstWorks has engaged Rhode Islanders with some of the most exciting artists of our time and connected over 2,500 students annually with transformative arts experiences through performances, festivals, and education. 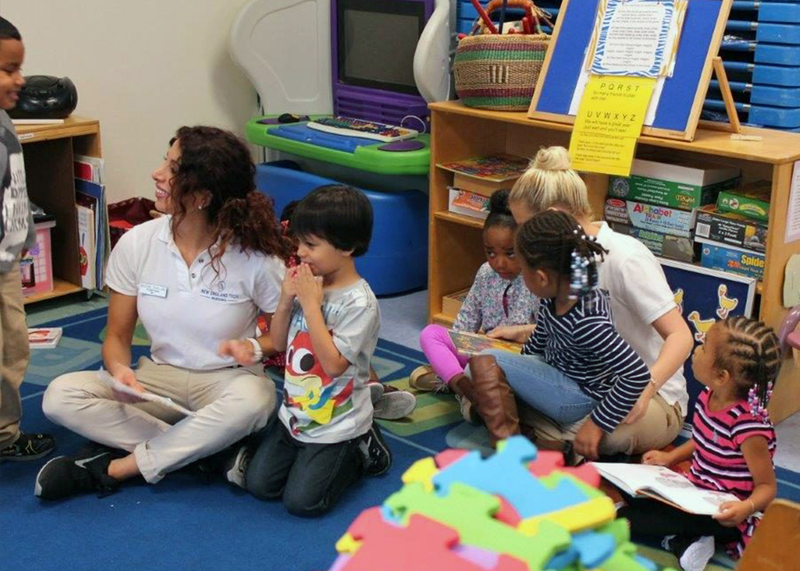 The early childhood program is comprised of overlapping classrooms from Pre-K through Grade 3 to ensure social and academic needs of each student are met. Stability and security are provided in a nurturing environment to support positive behaviors. 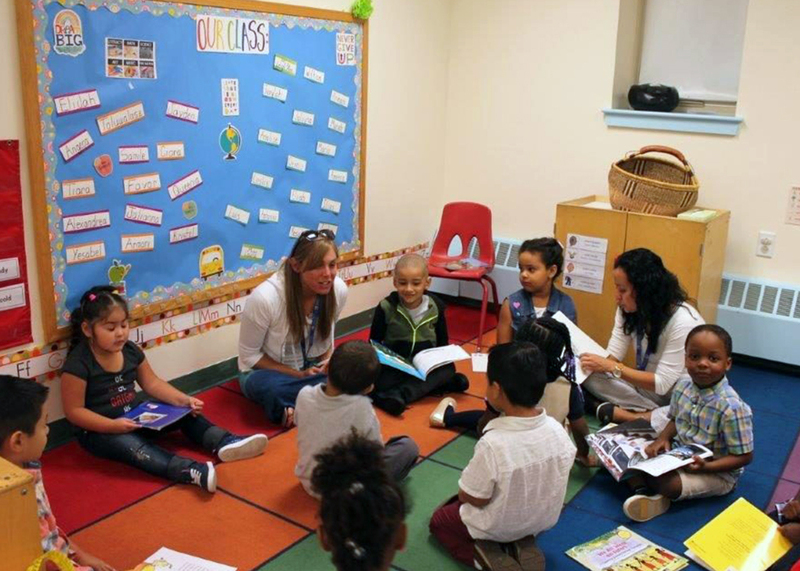 A thematic approach is used in an interactive learning environment to integrate the eight domains of the Rhode Island Early Learning Standards. 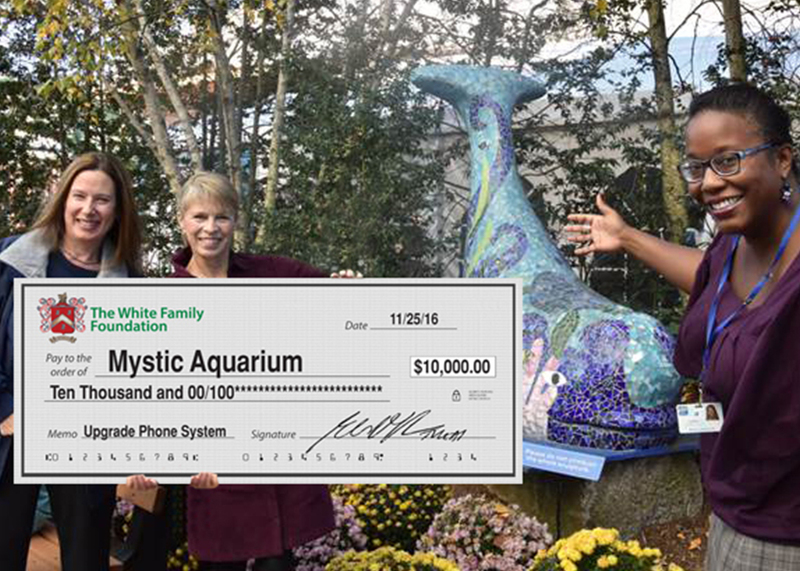 Mystic Aquarium’s formal and informal education programs inspire learners of all ages. Through inquiry-based teaching and hands-on activities, education programs encourage people to use and develop skills such as observing, hypothesizing, experimenting and drawing conclusions. Children’s Friend, a non-profit organization founded in 1834, is Rhode Island’s oldest child welfare organization and a leading provider of child welfare, family support, mental health, and child development services. 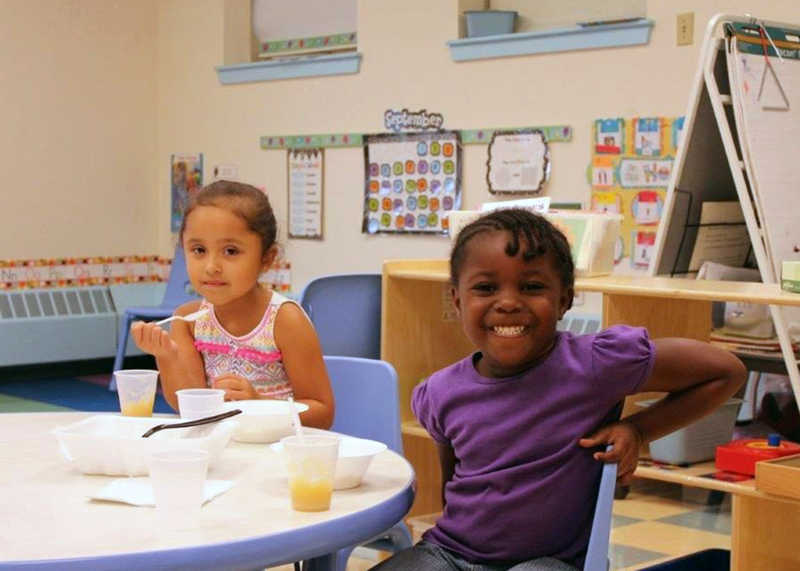 With centers in Providence, Pawtucket and Central Falls, Children’s Friend serves more than 30,000 of Rhode Island’s most vulnerable children and their families each year. NEIT nursing technicians working in the community. NEIT is a private non-profit technical college with a focus on giving each student a solid balance of analytical skills and hands-on training. 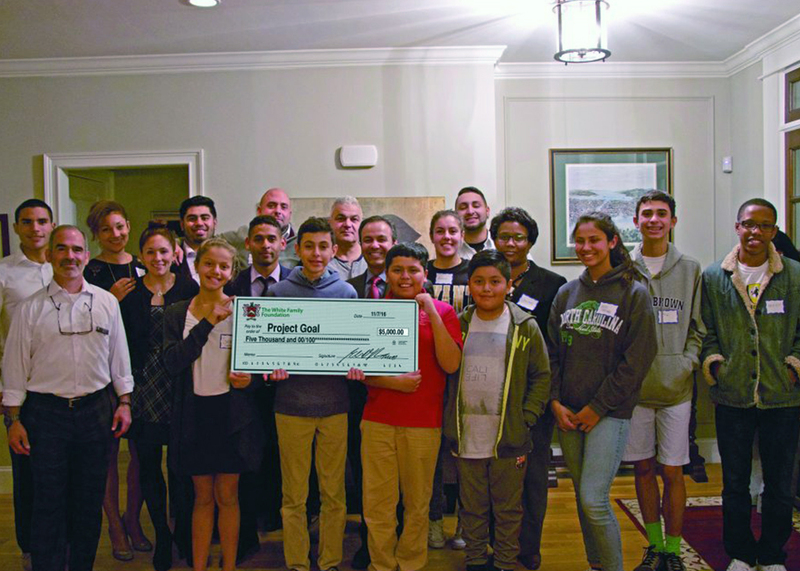 Project GOAL (Greater Opportunity for Athletes to Learn), a non-profit organization, is comprised of education, business, and sports professionals whose mission is to facilitate the development of Rhode Island’s disadvantaged youth through after-school tutoring and soccer-related programs. Year-Up Providence is a one-year, intensive training program that provides low-income young adults, ages 18-24, with a combination of hands-on skills development, coursework eligible for college credit, corporate internships, and wraparound support. Year Up opened its Providence site in January 2005. 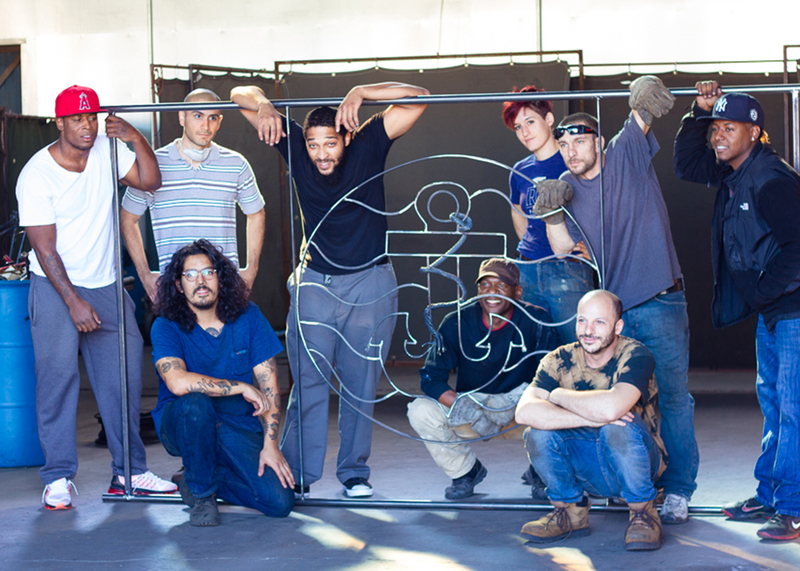 The Steel Yard’s historic campus is a platform for professional artists, makers and the community to practice and learn the industrial arts. The organization fosters creative and economic opportunities, by providing workspace, tools, training and education, while forging lasting links to a local tradition of craftsmanship. 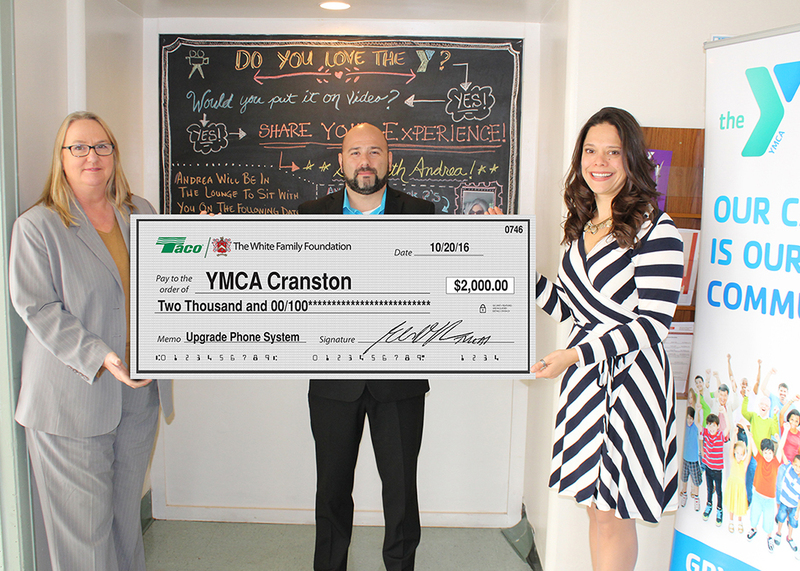 Community-focused nonprofit established in 1844 with recreational programs & services for all ages. The YMCA is part of the social fabric of the community.